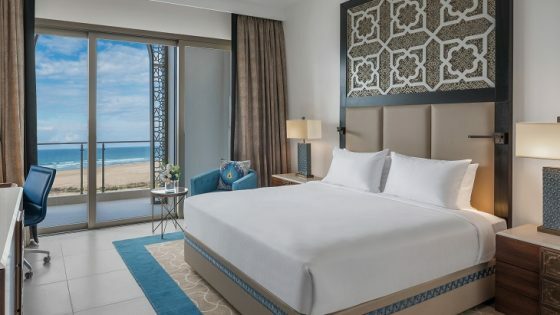 The new five-star Steigenberger Alcazar Resort, set in a beach location directly on the Red Sea coast, will be ready to receive its first guests from mid-May. 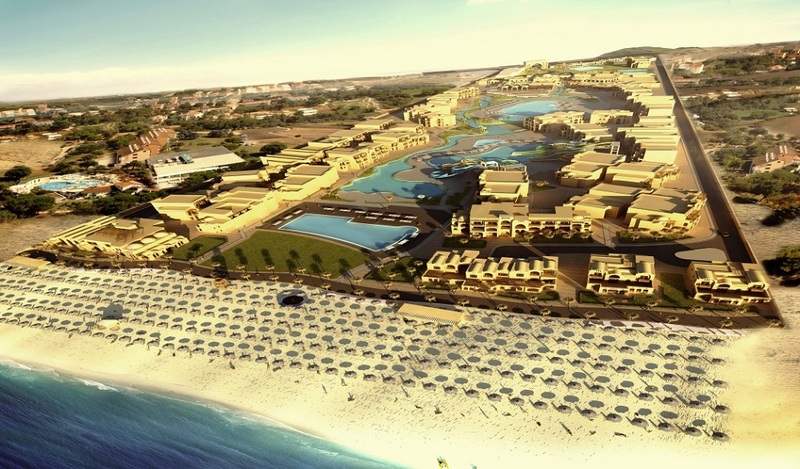 This will be Steigenberger’s eighth venture in Egypt. Three contracts have been signed during the last three years. 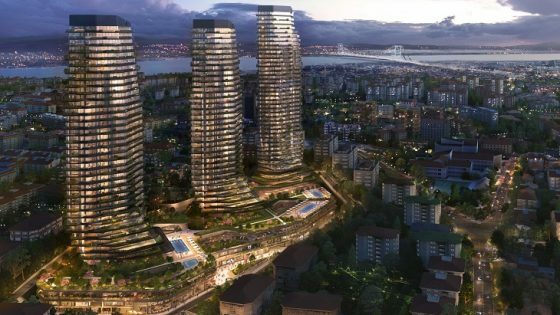 The hotel will offer 610 rooms, including seven Junior Suites and two villas as well as five different restaurants and four bars. Visitors will also be able to enjoy the benefits of a modern conference area able to stage meetings and events as well as being able to access spa and gym facilities. The Alcazar Resort is situated in the Bay of Nabq on the Sinai Peninsula and offers hotel guests the use of a 3,000 m2 private beach. The area features an extensive underwater environment which is ideal for diving and snorkelling.